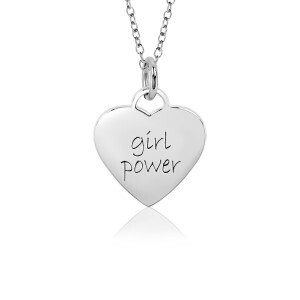 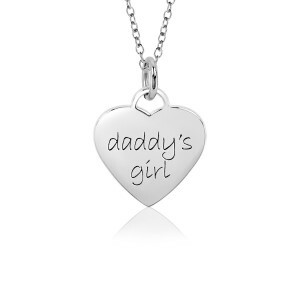 The little girls in you life will love the gift of POSH jewelry. 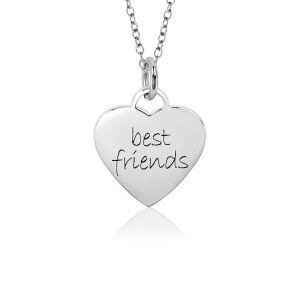 These necklaces are nothing less than adorable. Available in sterling silver and gold. 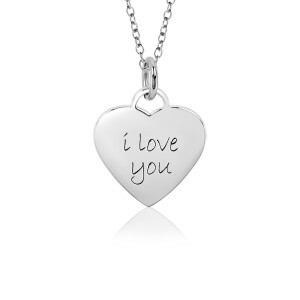 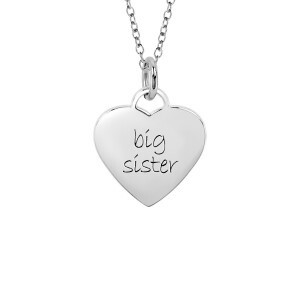 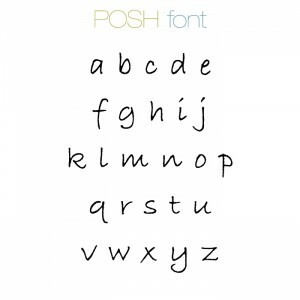 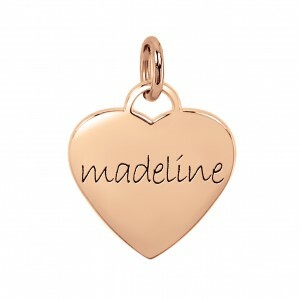 Choose your favorite engraving that reminds you of your little girl.